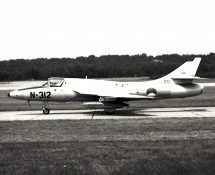 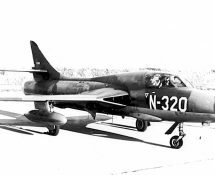 Twenty Hawker Hunter T.7 side by side two-seat jets of British origin were in service with the Royal Netherlands Air Force, serials being N-301 to N-320. 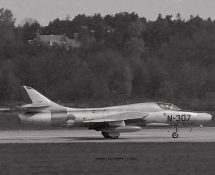 Delivery of the first 10 started in July 1958; 10 more arrived in spring 1959. 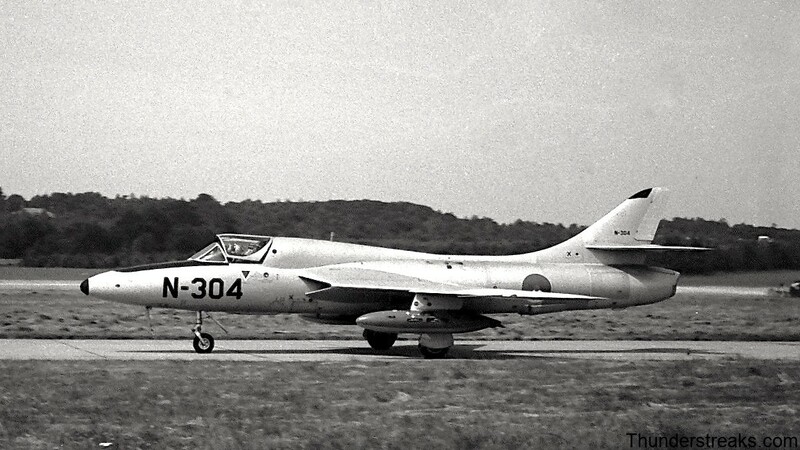 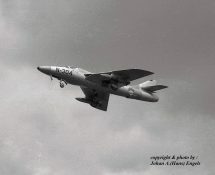 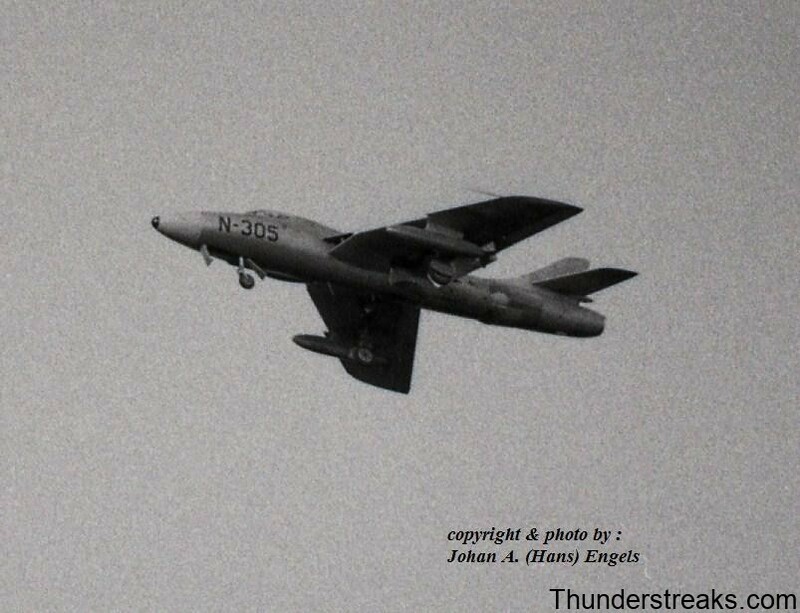 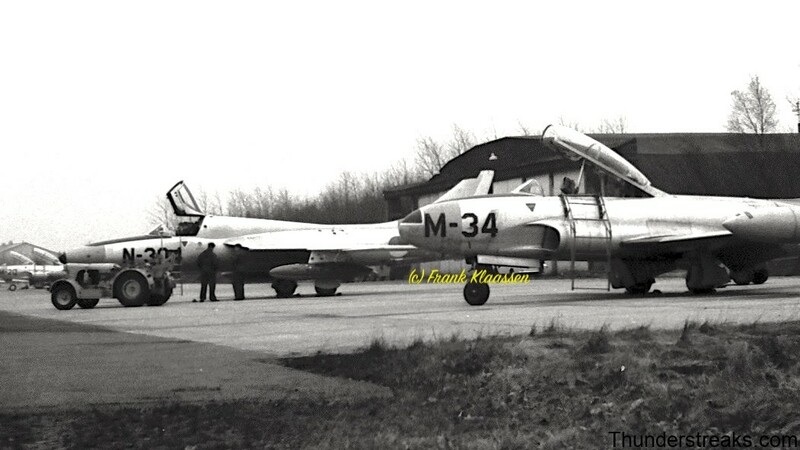 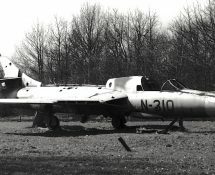 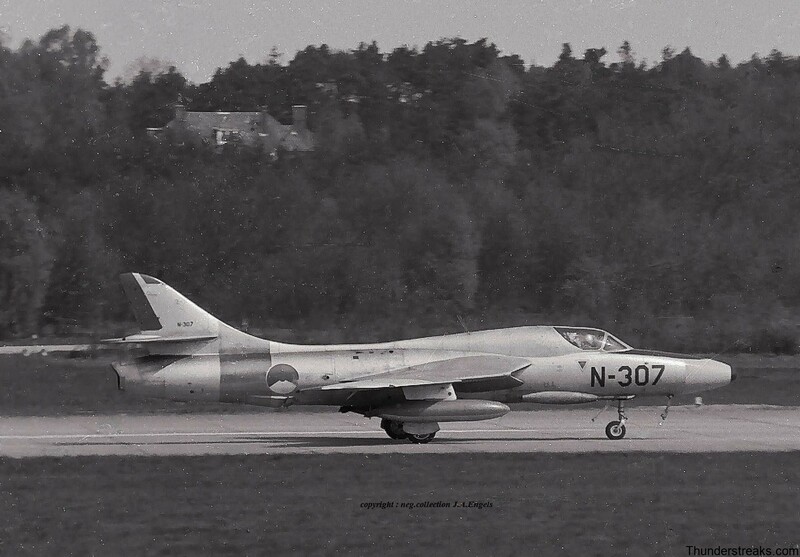 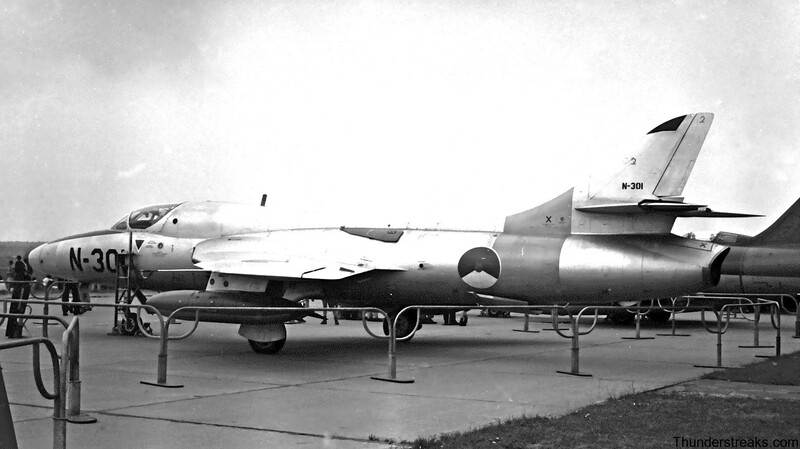 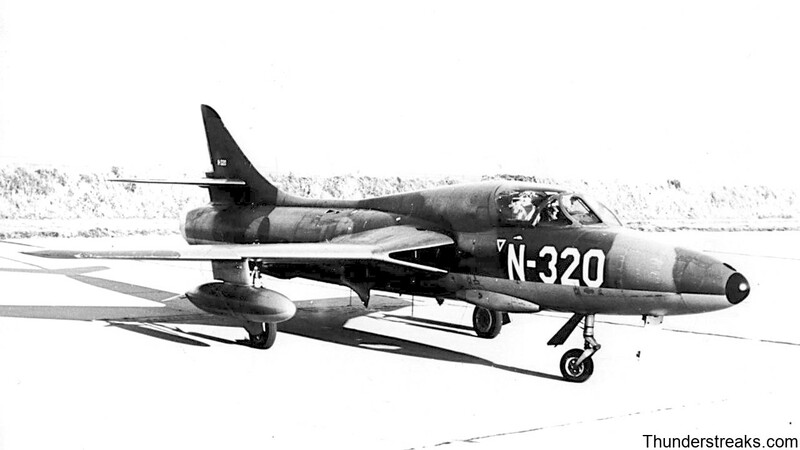 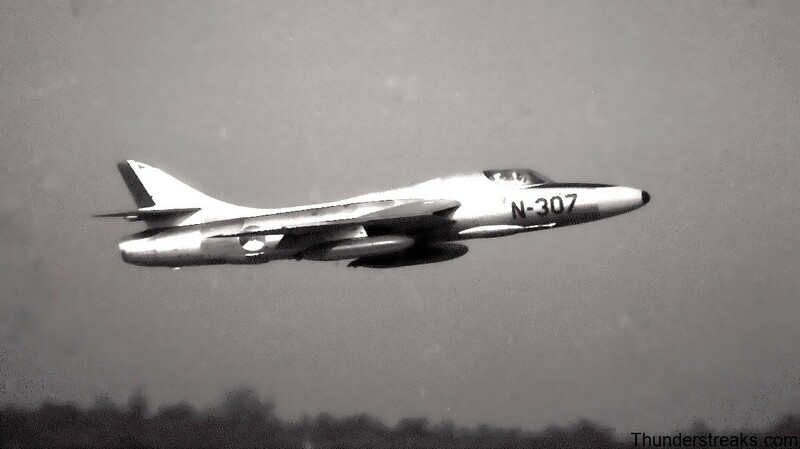 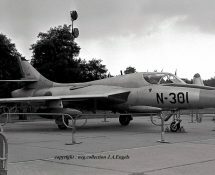 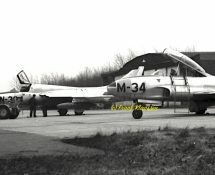 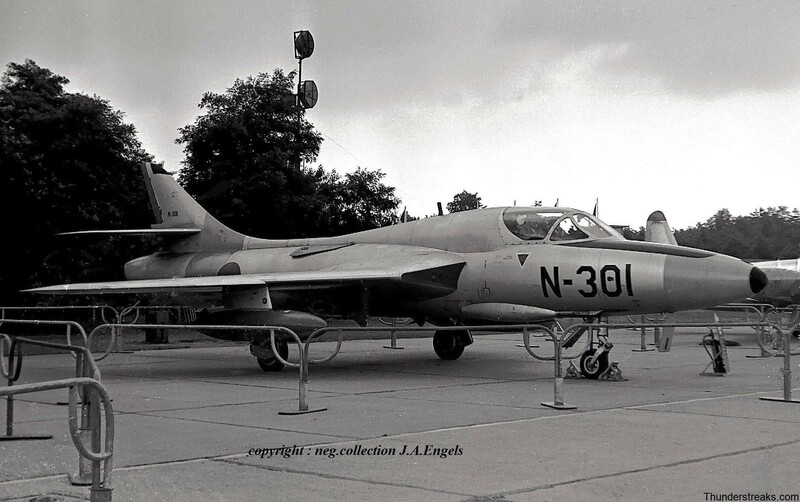 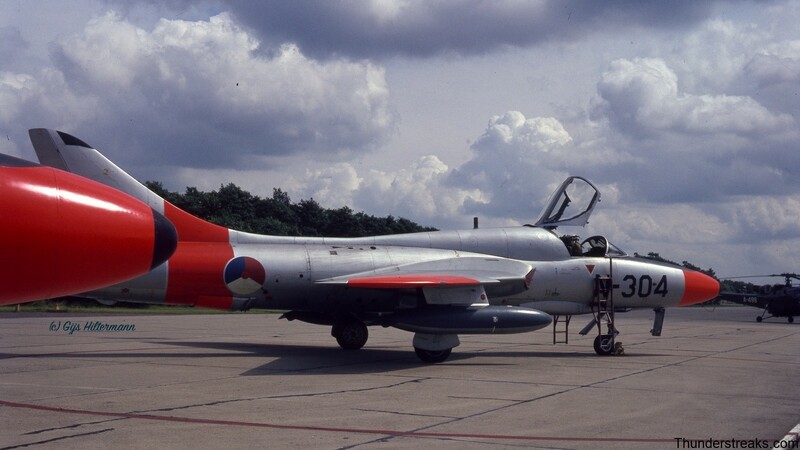 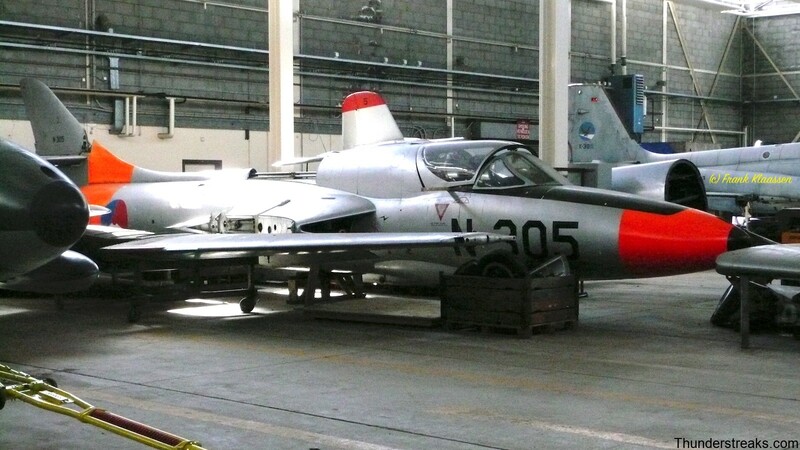 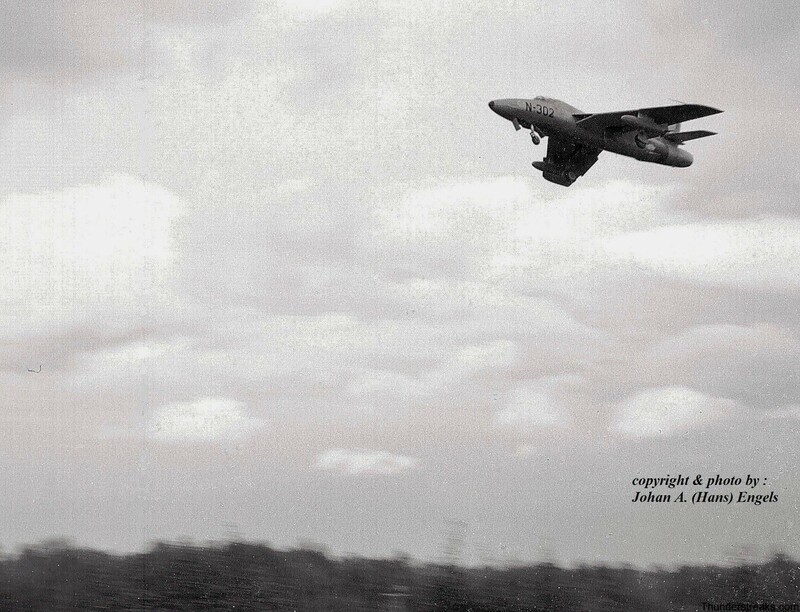 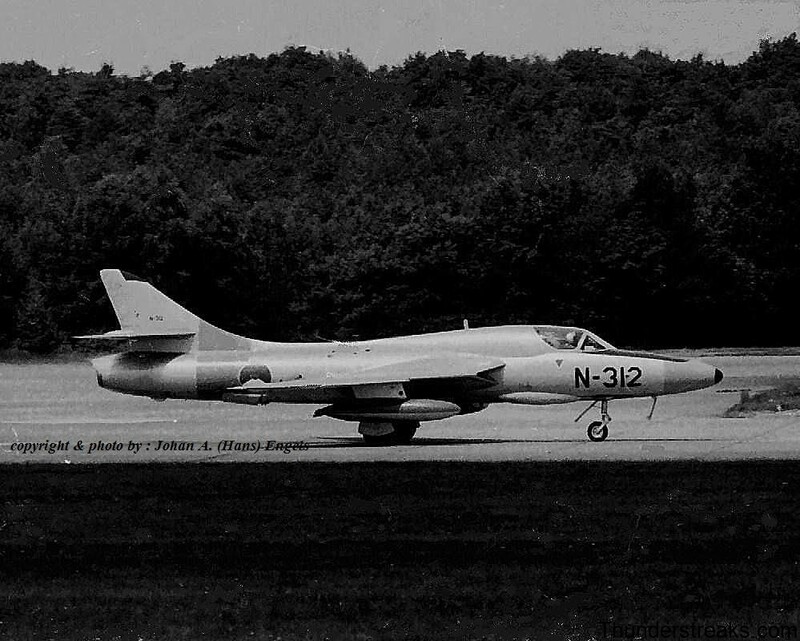 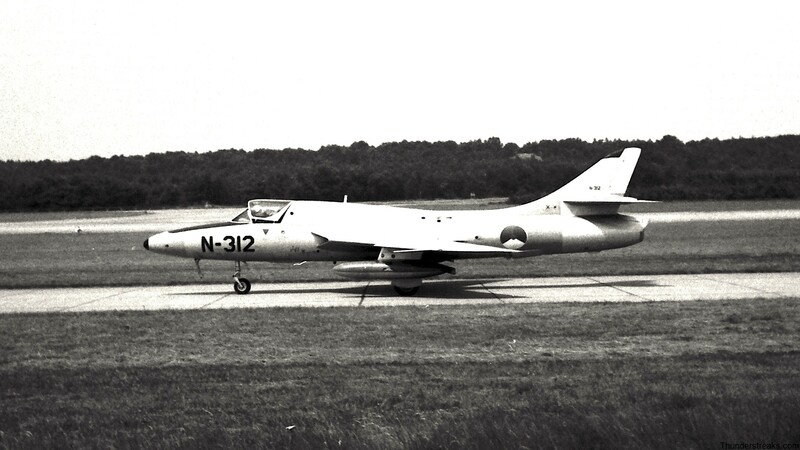 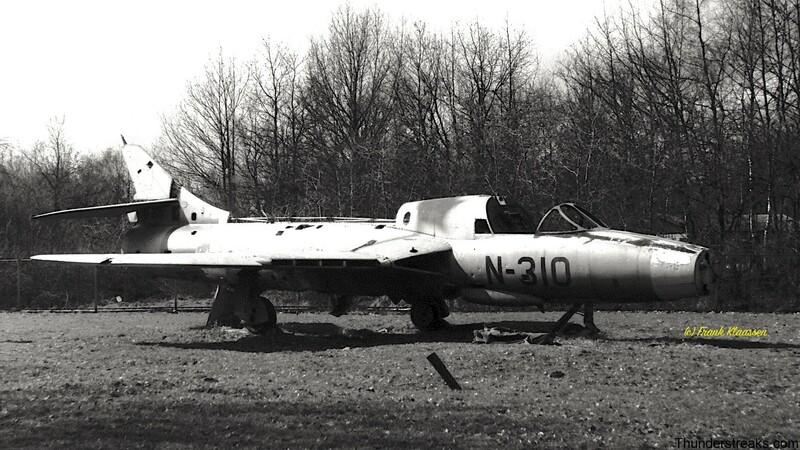 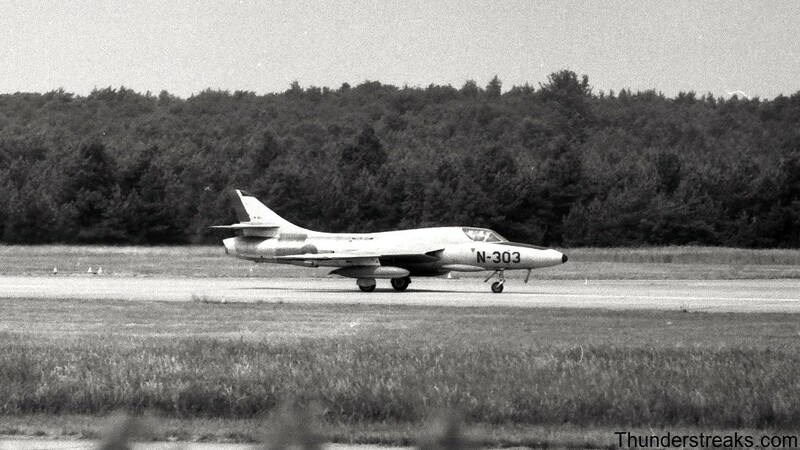 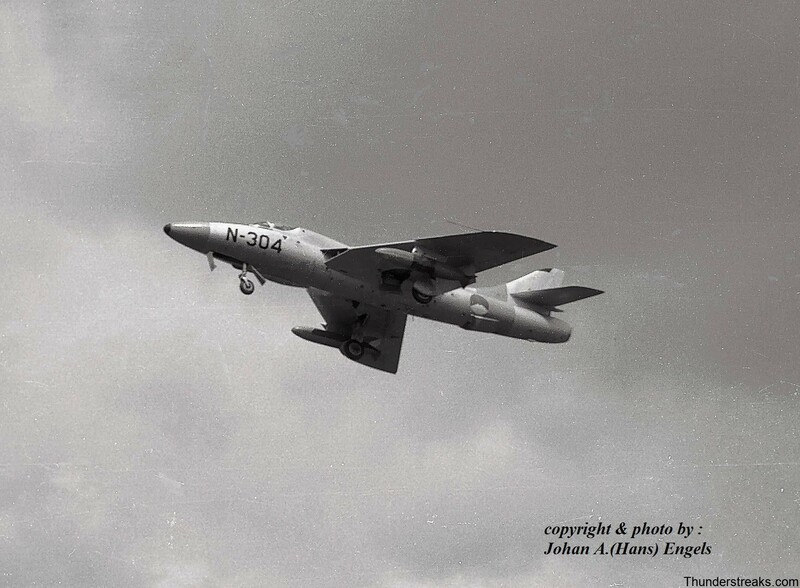 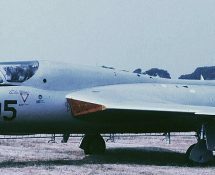 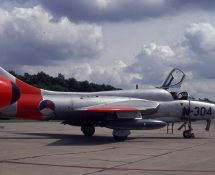 Contrary to the Mk.4 and Mk.6 Hunter, the trainers all flew in bare metal finish (except one, the N-320). 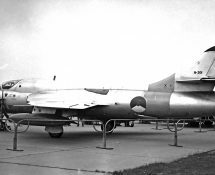 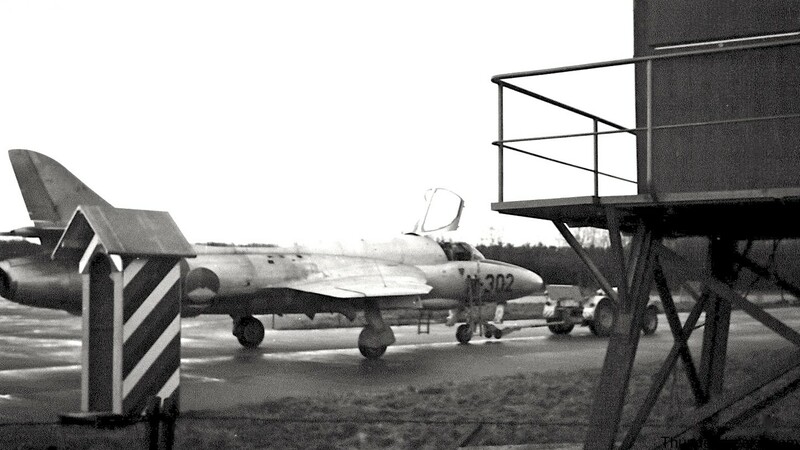 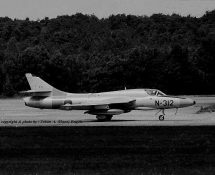 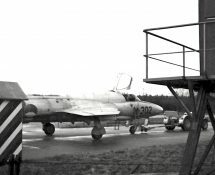 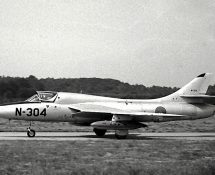 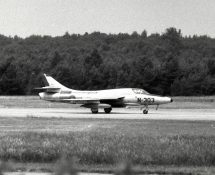 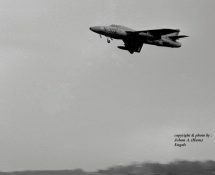 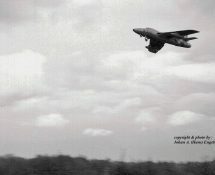 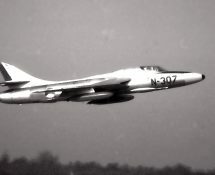 The Hunters were replaced by Starfighters and gradually left service between 1963 and 1968; in the end all remaining aircraft operated from Soesterberg AB. 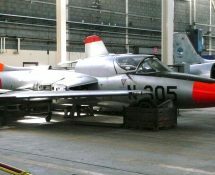 Only one of these two-seaters has been preserved in the Netherlands , namely N-305 , which belongs to the National Military Museum at Soesterberg .